Here’s another single that was released for the christmas market, but isn’t actually very christmassy at all. 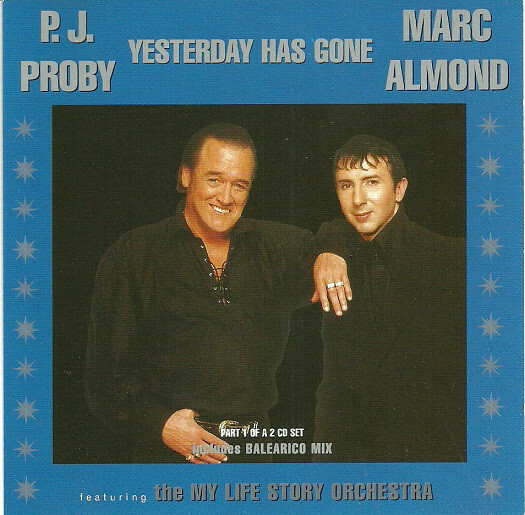 From 1996, P. J. Proby teams up with Marc Almond (who also co-produces with regular collaborator Neal Whitmore) and the musicians from orchestral pop outfit My Life Story for a cover of the 1967 Little Anthony And The Imperials US hit “Yesterday Has Gone”, and it’s as insanely overblown as you would expect from that line-up. The B-sides are both new songs written specially for Proby: Almond and Whitmore contribute “Devil In Red Velvet”, while “Pain in Your Heart” is written and produced by Bob Stanley and Pete Wiggs of Saint Etienne. Spoiler if you haven’t seen the end of Dr Strangelove: everybody dies. Well, presumably they do, since the film ends with the outbreak of nuclear war. Soundtracked, naturally, with Vera Lynn singing “We’ll Meet Again”. 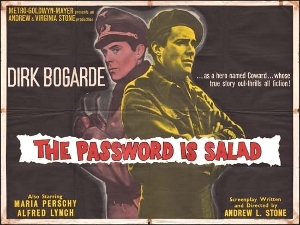 I haven’t found a definitive answer as to which recording the film used, but it seems to be the same arrangement done by Roland Shaw for Lynn’s 1953 remake version. An A/B comparison quickly reveals it’s not the same performance though (for one thing, on the film version the backing vocals are noticeably out of time), so my best guess is that it’s an alternative take from the 1953 session. Speculation: could Kubrick’s people have been supplied with an out-take by mistake? In any case, it’s certainly neither the original 1939 version (on which Lynn was accompanied by a Novachord, a pioneering if temperamental and ultimately not very successful analogue synthesiser), nor the better-known orchestral recording from 1943. Nor even the dashed-off remake from Lynn’s 1962 Hits of the Blitz LP. I can tell you this, I really didn’t expect to be delving quite so deeply into Vera Lynn scholarship. Which, incidentally, doesn’t appear to exist, as you’d think somebody in the last 50-odd years would have attempted to identify the Dr Strangelove take already… but apparently not. 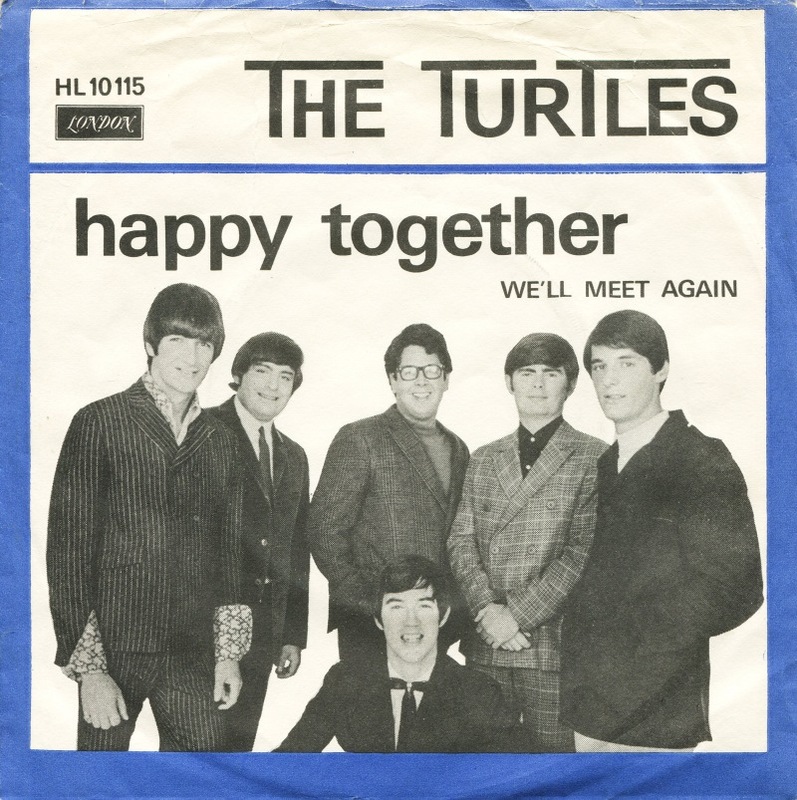 Also playing up the Englishness is this recording by The Turtles, an unsuccessful US single which British audiences got to hear when it was issued as the B-side to the UK pressing of “Happy Together”. This is my favourite version, an upbeat celebratory arrangement with a pub-style piano. Proby’s version demonstrates a perennial problem for interpreters of this song: there’s not a lot to it. You basically have to do the entire song twice to stretch it out to a reasonable length. It doesn’t help that none of the later versions (even Lynn’s own) bother with the opening verse present on the 1939 Novachord original. 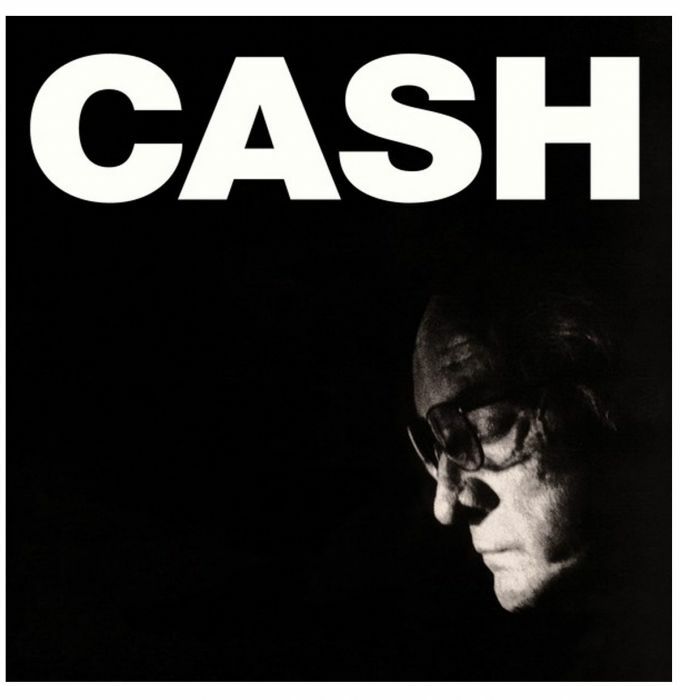 Proby’s partial answer to the problem, a spoken-word section, is also used by Johnny Cash on American IV, his last album released during his lifetime. This was the same album which included his acclaimed version of Nine Inch Nails‘ “Hurt”. “We’ll Meet Again” is the closing song (of course), and it’s a rather sweet acoustic version. Special mention has to go to Terry Harrington for his understated clarinet solo. And we’ll meet again… in a few days. It may even still be sunny.